PVC Jacket built to withstand high levels of stress, pulling, and pushing. The strands Wire will make your speakers crystal clear. 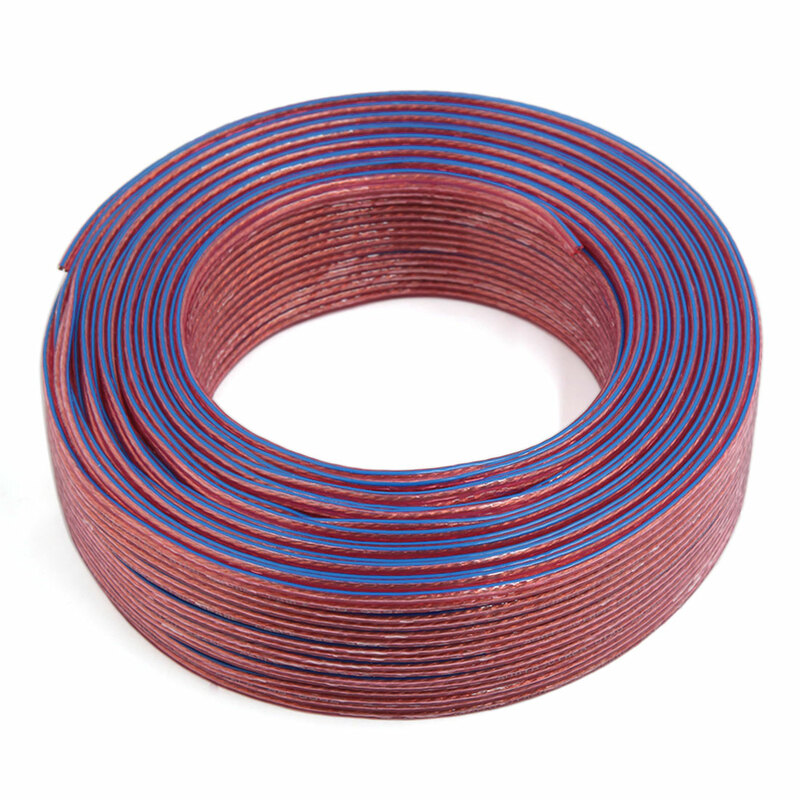 Use this speaker wire for Amplifier to Speaker Interconnects whether you are connecting a state of the art Home Theatre, Recording Studio,or New Car Stereo system.